Have you ever given a thought about what makes you special for your family? Nope, not your ability to earn or give them what they demand. Obvious it is, but hardly we think about ‘Me’ being special to my family and never we try to find the reasons as reasons are not in the mind but the heart. Your special ability to surprise them with things they never expected around a time is what sets you apart from other hubbies and daddies. Like other usuals, your family is not expecting you to set their Christmas vacation and new year celebrations any different from the previous years, isn’t it? Why don’t you make it special for them by giving them the unexpected holidays that let them inundate in chocked emotions? HooplaHolidays provides you the perfect setting for your holidays that is luxurious to the brim and do not make bank account slim. 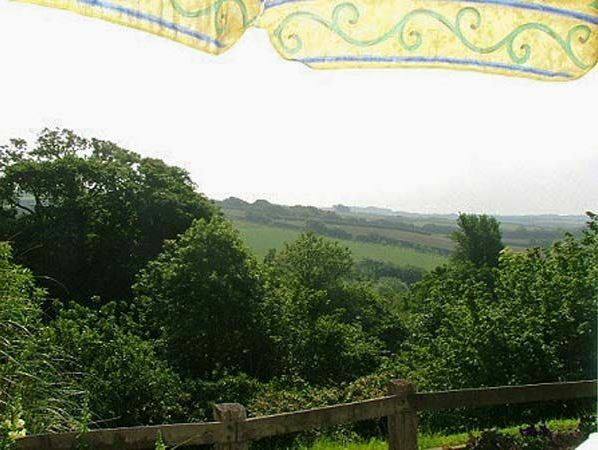 Sykes Cottages have decorated a perfect holiday home for you in Campion Cottage at Poughill near Bude, Cornwall for your family to be taken aback for a while before realizing how incredible holidays you have planned for them all. Run amok on the tranquil beaches, build sandcastles on, rockpools for investigating at low tide or watch all these things happening and time passing by in a calm and composed fashion through the windows of the cafe sipping hot coffee. 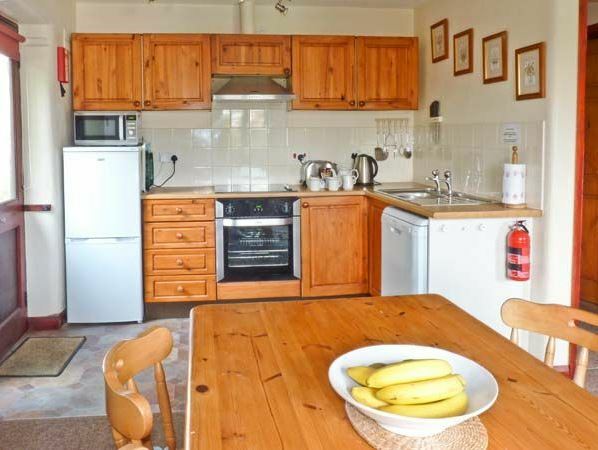 Yup, Campion Cottage offers all these and much more for you to have the most relaxing time and for your kids to indulge in regalement of a different kind in a perfect countryside setting. 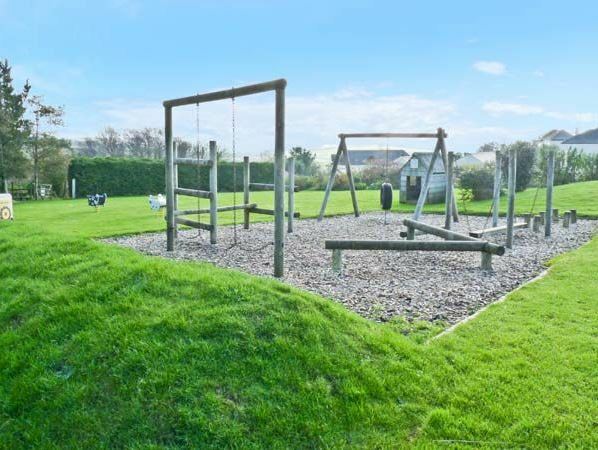 2 miles away in Bude near the small village of Poughill, Campion Cottage gives you an alluring rural setting with comfortably furnished and complete cosy structure and a private garden plus a children’s playground and a games room. 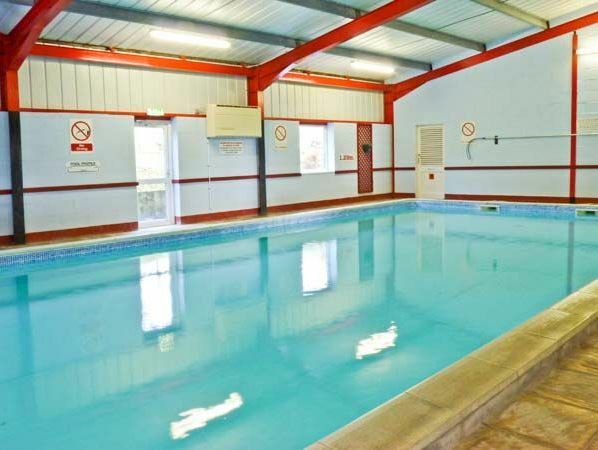 Set amongst well-kept gardens, courtyards and orchards, and overlooking the lovely Cornish countryside, this offers a relaxing holiday complete with shared use of a 40ft indoor heated swimming pool. 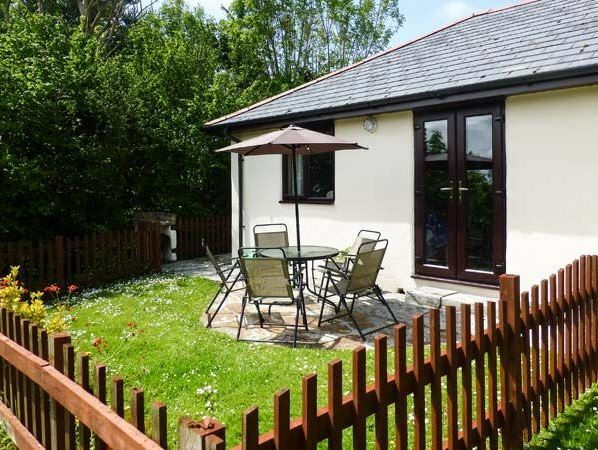 The single-storey end-terrace holiday cottage with accommodation comprising of a double bedroom and a family bedroom with three single beds also has a spacious and pretty living area with electric fire and a fully-fitted kitchen. Perfectly furnished with dining tables, sofa, chairs and high chair, Campion Cottage is a perfect merrymaking destination for a family of 4. 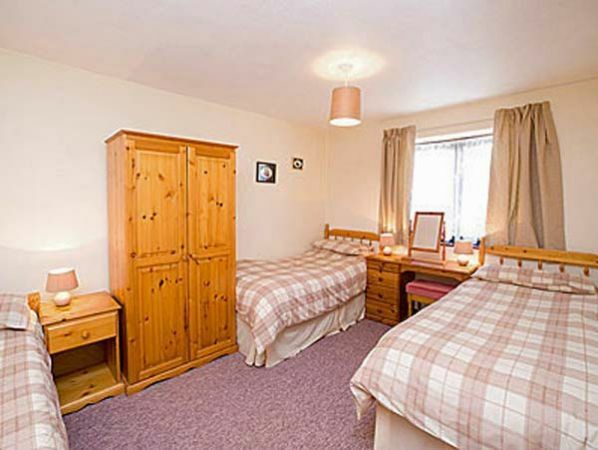 Designed with a TV with Freeview, DVD, CD/radio, iPod dock, free WiFi, selection of books, games and DVDs, Campion Cottage offers Bed linen and towels as well as Cot and highchair for a complete comfort and endless entertainment. The family bathroom is equipped with separate bath area, bathtub, shower over, basin and WC. Let Campion Cottage confirm that your kids won’t be disappointed without their favorite food, as you will be cooking them the most delectable dishes with the help of Electric oven and hob, microwave, fridge/freezer. Dishwasher, washing machines and tumble dryers will help you maintain the highest hygiene levels. 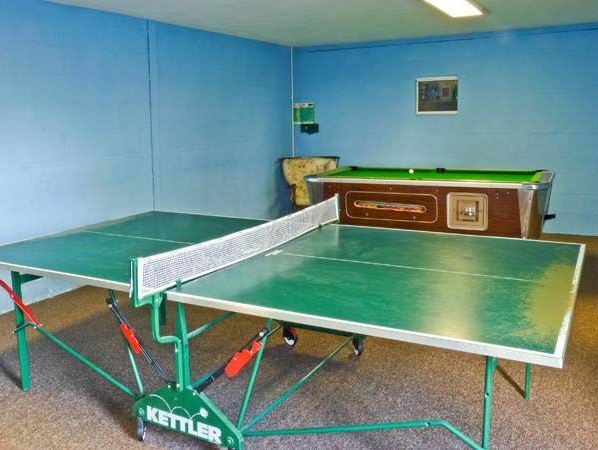 Your kids will love Cottage confirm and would demand a longer stay as cottage has private enclosed rear lawned garden with furniture and BBQ and a sprawling playground for them. 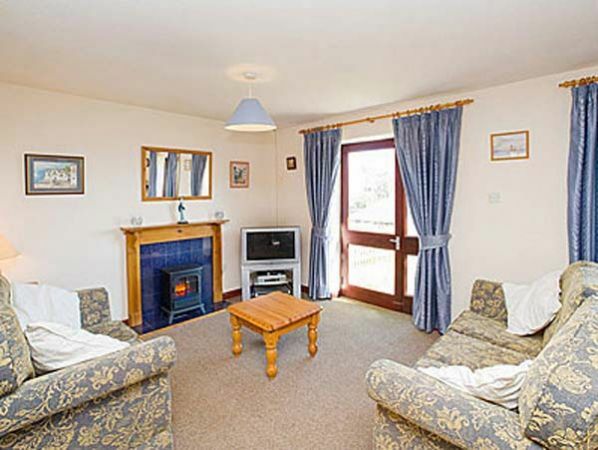 woodburner-effect electric fire and indoor heated swimming pool will keep up the fire of romance between you two, while the kids are long asleep. 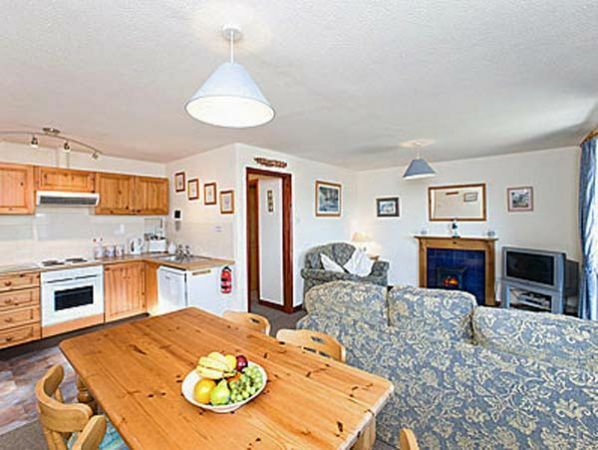 The dramatic North Cornwall coastline is only two miles away, so you and your kids will have no shortage of activities whilst staying in these Bude cottages, including stunning cliff-top walks along the South West Coast Path, lazing on the long sandy beaches in the Bude area, or surfing at Widemouth Bay. 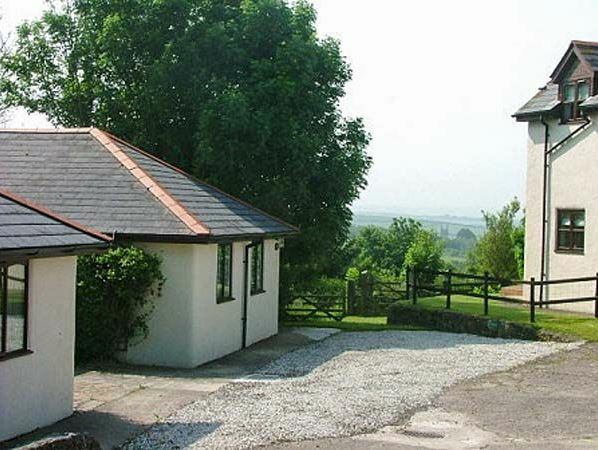 You will be sure of a fun-filled holiday at these superb cottages near Bude. To keep you away from the last minute wallet worries, HooplaHolidays has arranged a discount of 22% through collectoffers.com for you to make this holiday home yours. Boooo…surprise your loved ones with a holiday they love to remember for the rest of their life.